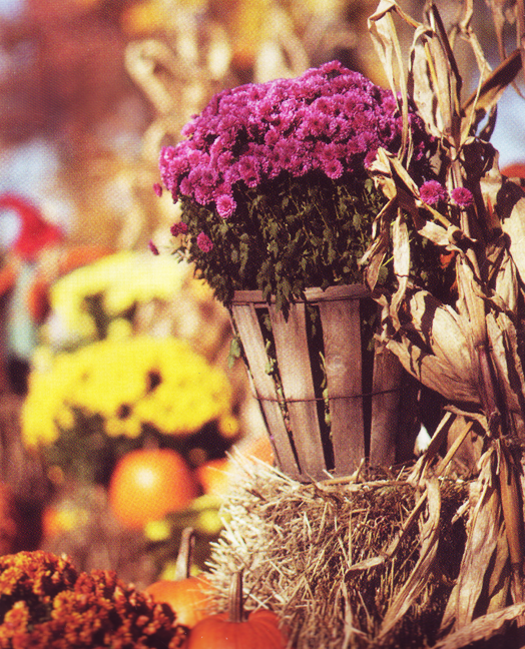 The temperatures are dropping and the days are getting shorter! You know what that means- cozy sweaters, steamy cups of Starbucks, sleek boots, and snuggling with loved ones! Have a cozy weekend, loves! Stay warm, please! 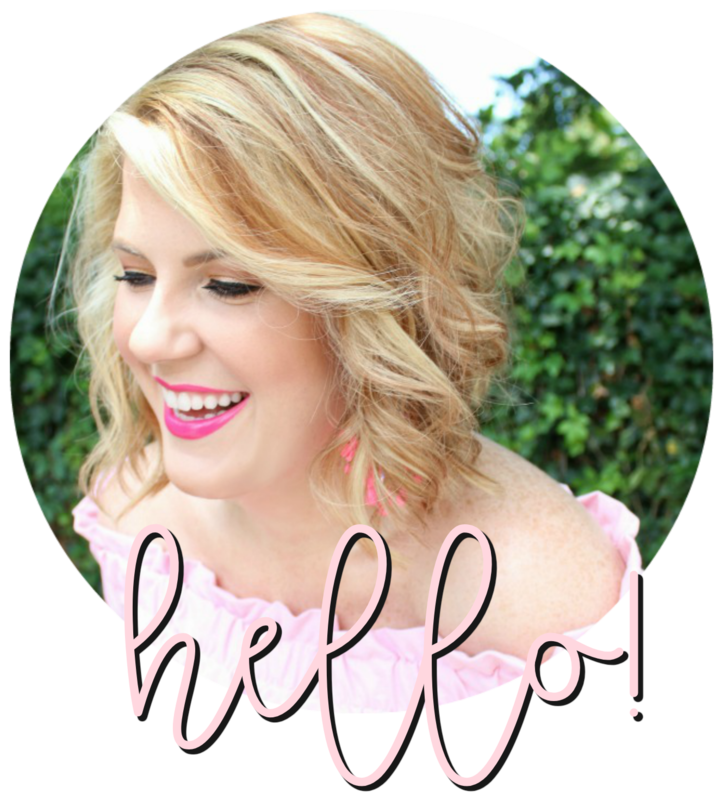 Your new blog layout looks glam! Happy weekending to you! 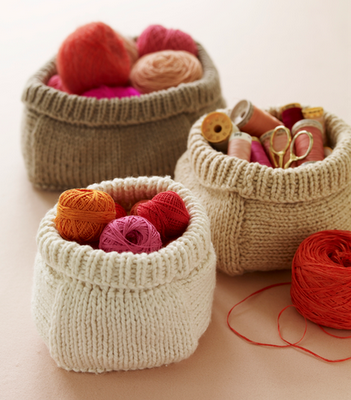 I love the little knit baskets! So glad I found your blog again :) It always makes me smile! Have a wonderful weekend! Gorgeous photos! Drinking a steaming cup of Starbucks right now. :) Have a fantastic weekend! Happy Weekend too Julie!! Ah, just love window shopping at your blog...so many pretties!! :) I could use some Starbucks!! love the look of the blog and those pictures are great! Hi! I haven't been over in a while and I love what you've done here :) Looks great! I am in the process of jazzing up my looks as well. Probably won't have it up until next month. Those little yarn sacks are adorable! your pictures describe what my perfect SUNDAY looks like. Elegant, lazy perfection and COFFEE and PASTRIES :).. This was SO my weekend - long sweaters, boots and coffee! I hope yours was just as cozy! 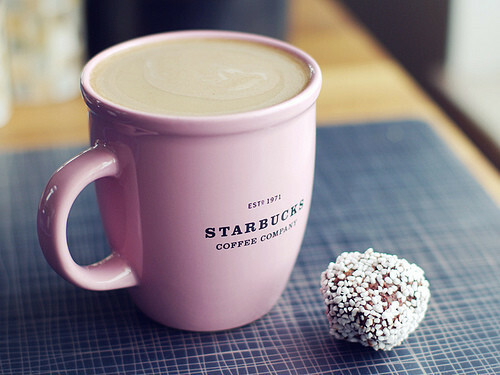 OH I want that pink Starbucks mug!!! So cute! Hope your having a great weekend sweetie! Those knit baskets are gorgeous! Those plus the coffee are amazing. Hello my sweet friend! The temperatures are dropping here in New Orleans and it's just wonderful. Soon enough the holidays will be nearing and you'll be visiting!!! !